Johan Joubert started his own Wine Company believing that the strategy, to bring the buyer and the supplier(producer) together, is the most important and cost-effective way forward for a competitive advantage. This is being illustrated with his philosophy making his "Granite Selection Wines". 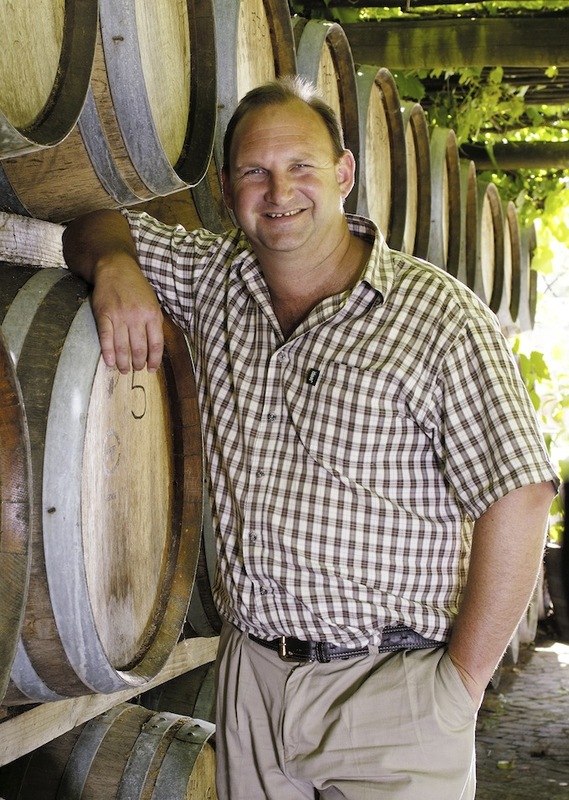 Being successful for South African wineries, building their brands to be the number one in the " on-and-off trade" markets comes with years of experience.This enables him to build up relationships with wineries and them revolving their trust in his hands to partner directly with the buyers. As an International Awarded Winemaker and well known Cape Winemakers Guild member, Johan has built up a reputation of being knowledgeable to strategically group soils, wine styles and wineries together in his strive to reach the demand of the end-consumer. His successful career came with an innovative approach to wine making without losing sight of old principles and traditions. Hard work, honesty and a passion in the role his company is playing are the key elements for his success.